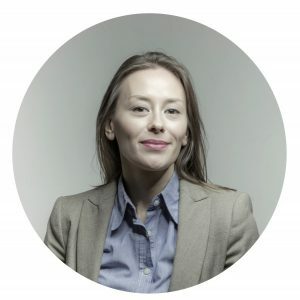 Marija has experience in different policy areas acquired in non-profit organisations in Spain and the Balkans, where she has worked on devising new legislative and policy solutions. She built a system for financial restructuring of commercial non-performing loans (NPLs) for the European Bank for Reconstruction and Development (EBRD), and implemented a major program for the US State Department, where she managed a project that aimed to improve the skills of lawyers in the Serbian Bar Association. Marija is a nutrition and fitness enthusiast. Focused on the international market, Marija’s work includes monitoring legislative efforts and law enforcement; Marija also runs our global monthly regulatory tracking dashboard.